Offers high quality output, outstanding capabilities and reliability that is ideal for any small office or home office environment. • Print Speed (A4): up to 27ppm • FPOT (A4): 6.0secs. 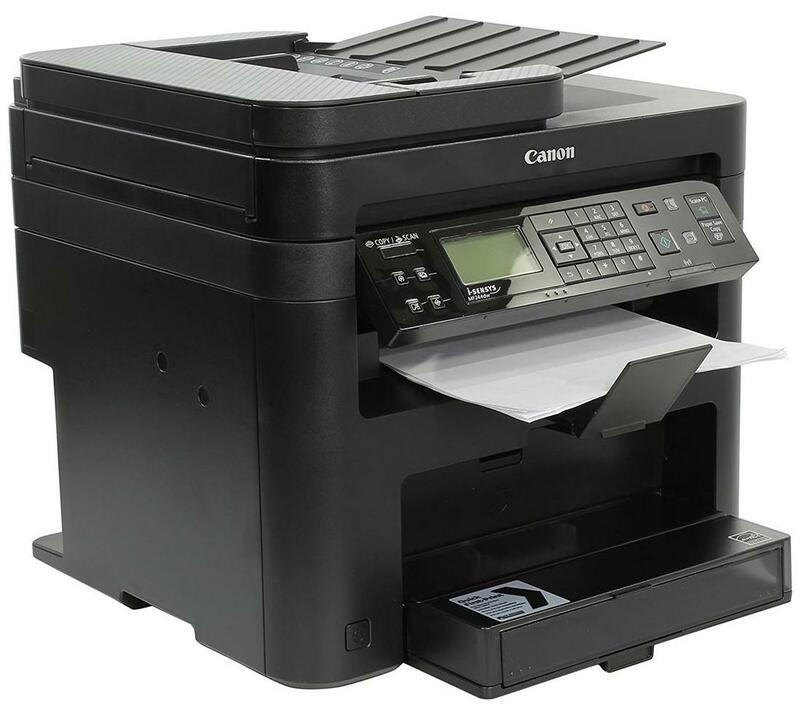 • Print Resolution: up to 1200 x 1200dpi (equivalent) • Recommended Monthly Print Volume: 500 - 2,500 pages Auto duplex • Stay productive with the built-in auto duplex printing engine. Save time, save paper and save the environment by printing double-sided documents. • A 35-sheet Auto Document Feeder (ADF) performs automated batch copying and scanning of multi-page document originals. • Tap on the convenience of One-Touch Solution Keys, which are task-dedicated buttons that simplify operations with minimal button-pushing for frequently performed tasks.